Comedy manga series Uchi no Maid ga Uzasugiru! (うちのメイドがウザすぎる!) is being made into a TV anime by Doga Kobo. It will premiere in October 2018. The big news is announced in the latest manga volume as well as the reprints of previous volumes. Himouto! 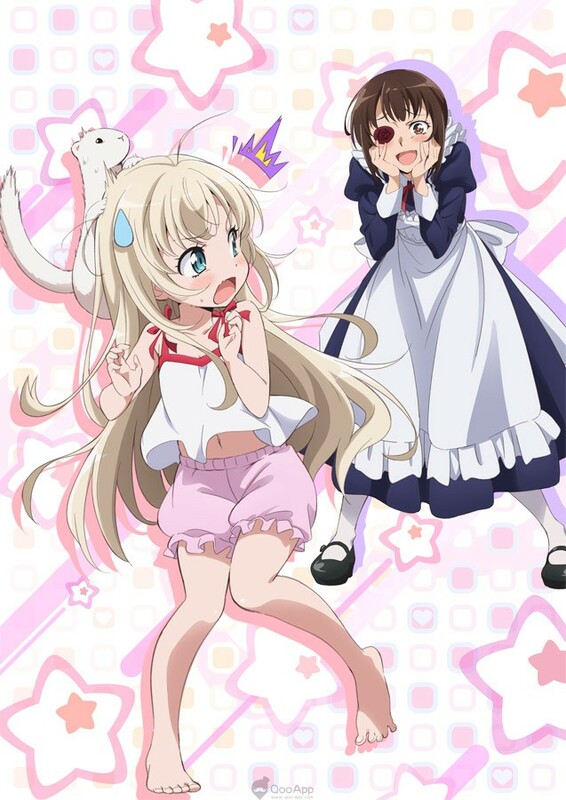 Umaru-chan director Masahiko Ohta is directing the anime, while Takashi Aoshima and Jun Yamazak are responsible for the screenplay and character design respectively. 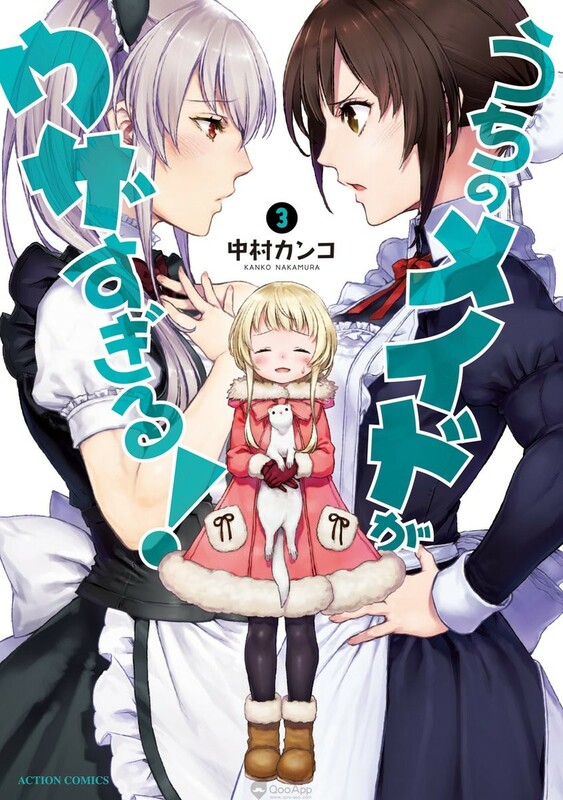 Uchi no Maid ga Uzasugiru!, literally translated to Our Maid is Way Too Annoying!, is written by Kanko Nakamura (中村カンコ) and published on Manga Action since 2016. Misha is an elementary school student living with her widow father. She has a hard time accepting the fact that her father is hiring maids, and thus pranks them until they resign. Eventually, Kamoi arrives to replace the previous maid. As a former The Japan Self-Defense Force member and a super fan of loli, she is not affected by Misha’s tricky plan at all. What kind of life will Misha lead?